In Operation Velvet Shell, two G.E.O. Operators join Team Rainbow to safeguard the coastline of Ibiza, Spain. In this paradise gone wrong, you need to stay alert all the time in order to detect and neutralize threats before it’s too late. The Rainbow Six Siege Operation Velvet Shell DLC blends combat action and unpredictable rushes in a mix that will hook you for hours on end in front of your computer screen. 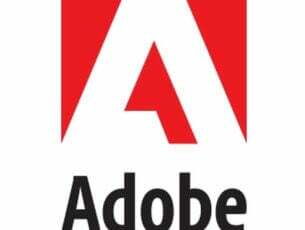 Unfortunately, you concentration and patience will be put to the test from time to time due to various technical issues that randomly affect the game. It appears this issue doesn’t occur only on specific maps, but rather it’s a random bug affecting almost all maps. Apparently the character was out in the field, as movement and shooting gave me no sound, and pings were also not in front of me. Shooting worked, gadgets and special equipment worked (though his visor gave me no blue hue over the screen). Could see my location change on the compass from “Parking” to “Barracks” by walking blindly. 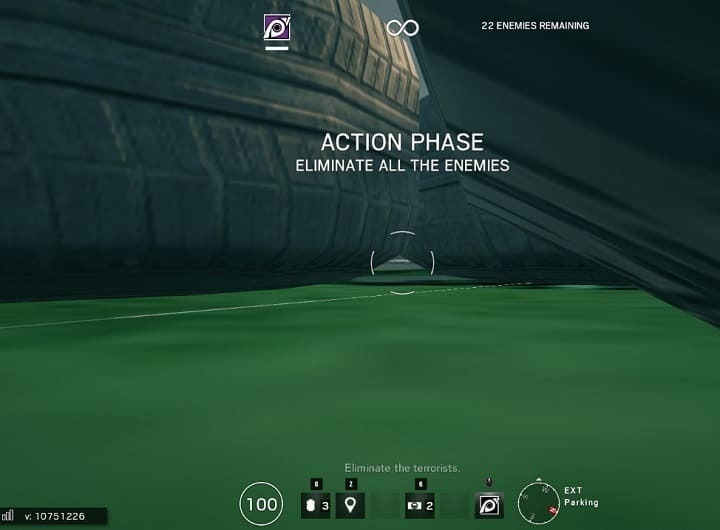 After spawning, players can’t see what is going on around them, becoming sitting ducks for enemies. It seems that the camera is stuck forand they can’t change their perspective, as you can see in the video below. 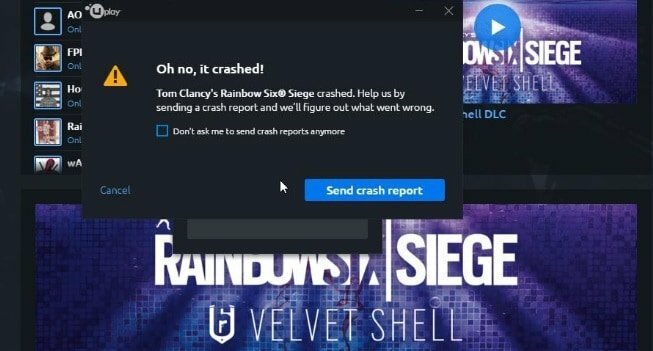 Some players also report that Rainbow Six Siege Operation Velvet Shell constantly crashes, preventing thfromplaying for more than a few minutes. Due to this issue, Mira is almost useless in Ranked. Unfortunately, many players are unaware of this bug. Her window can be meleed down. I’ve seen in happen almost a dozen times already. […] it essentially makes her completely useless in ranked. I saw a Thatcher punch her window and then get three kills because players are unaware of the bug. There needs to be some awareness to this issue to avoid potential frustration. 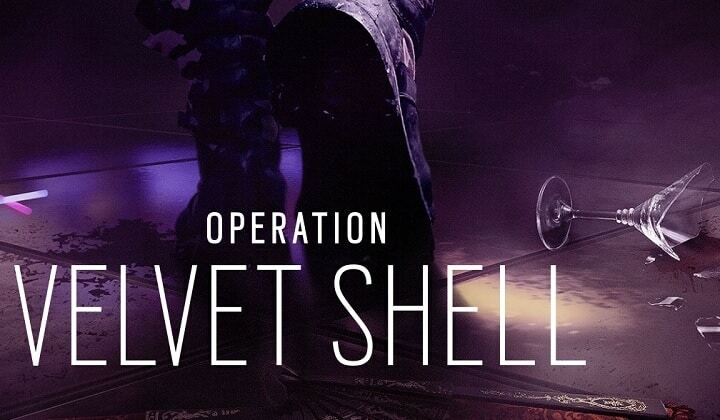 Overall, Operation Velvet Shell is a stable DLC. The issues listed above occur rarely, but it’s good to know that you may potentially encounter them. Have you experienced other issues apart from the ones listed above?